Nebraska libraries have a long history of interlibrary cooperation. Libraries share resources for mutual benefit and to meet the needs and interests of their users. 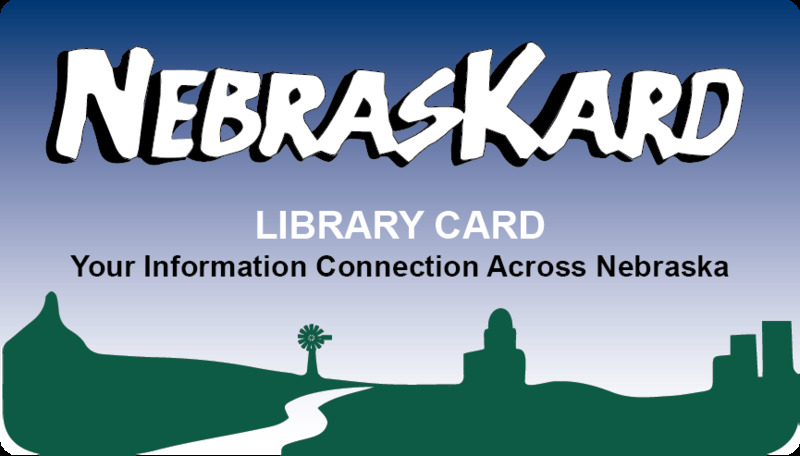 The NebrasKard program is an extension of the cooperative efforts of Nebraska libraries. It encourages Nebraska libraries to participate in a reciprocal borrowing arrangement with other libraries. The underlying intent is to permit registered borrowers in good standing to borrow materials from multiple libraries, in addition to the borrower's home library.